For most drivers – especially new ones – a key question is whether to drive primarily at night or day. It’s arguably the first and most important decision you will make as a driver. Some try to do both, but human limitations, especially the issue of stamina, eventually forces all but the most hardy amongst us to make a choice. For part time drivers, the decision is usually made for you by your existing work schedule. If you work a 9-5 job and see rideshare driving as moonlighting, the moon only shines at night, so there you go off into the headlights. Others may have more flexible hours. Here, I lay out what I consider to be the key considerations – based upon my years of experience of driving both day and night. When do you make more money? On balance I’ve found that you make more money, per hour, driving at night – especially on weekends. That’s when you get the greatest surges – especially at bar closings around 2 am here in California. The trade off is that you’ll get more unruly passengers at night. Yes, the morning and evening commute will often be surging, but you’re also much more likely to get caught in traffic and you don’t make much money sitting in traffic. The mileage component of our pay is much more powerful than the time component. You make money by transporting passengers where they want to go, not by having them sit within in the confines of your car. Also, you’re much more likely to have down time waiting for a ping during the day – especially during 10 a.m.-3 p.m. lull. You can use an app like Mystro to automatically drive for Uber AND Lyft and increase your chances of getting a request, but days are typically slower than nights. Often the first and hardest lesson for new drivers is the fact that you never know where you’re going to end up. For me, destination unpredictability is an extreme deterrent to day driving especially during morning and afternoon commute. Nobody likes city gridlock. But during the morning commute you’ve got a pretty good chance of finding yourself in the thick of city traffic. Sometimes it totally messes up your day. Once you’re in gridlock, you’re stuck – sometimes for hours. UberPOOL and LyftLine throw another wild card into the mix. If you’ve read my prior columns you know I’m not a big fan of either. From my experience, you’re much more likely to get pooled rides during the day. Not sure why that is, but it’s a factor. 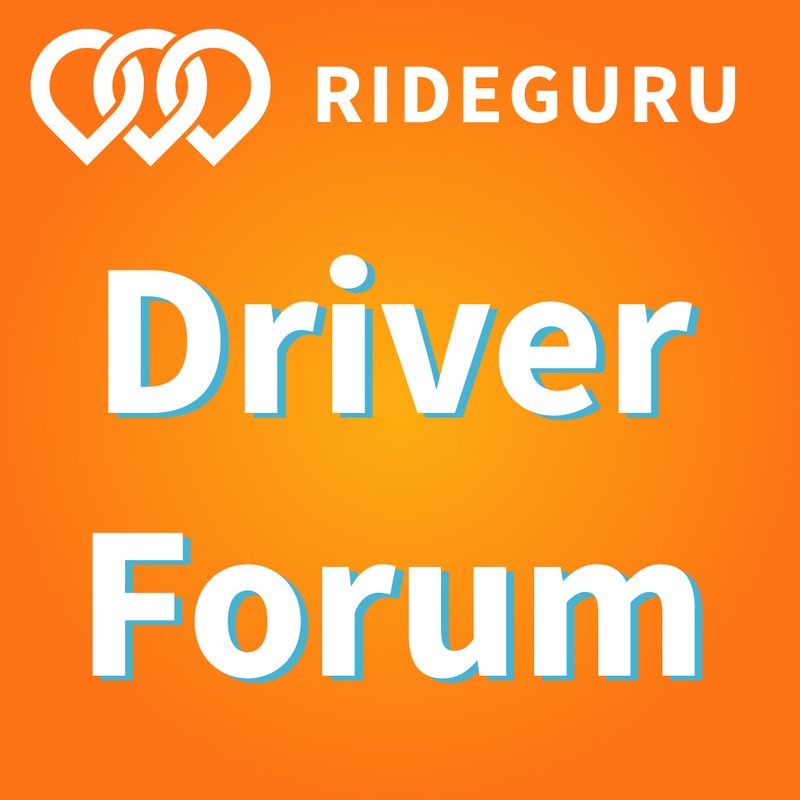 It you’re going for the bonus, pooled rides are your quickest way to 20 rides or 75 rides or 120 rides – so that might argue for day driving. 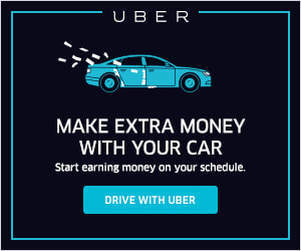 Bottom Line: You make more money per hour at night unless you’re going for the per ride bonus. When do you make more in tips? I don’t have hard evidence on this either way. My intuition is telling me that passengers tip better at night. You make more at night when people are more relaxed and convivial. Also, from my experience at night passengers are less cost-conscious. They’re out having a good time, splurging, budgets be damned, but during the day passengers count every dollar. Nothing like a few drinks to stimulate people’s giving urge. 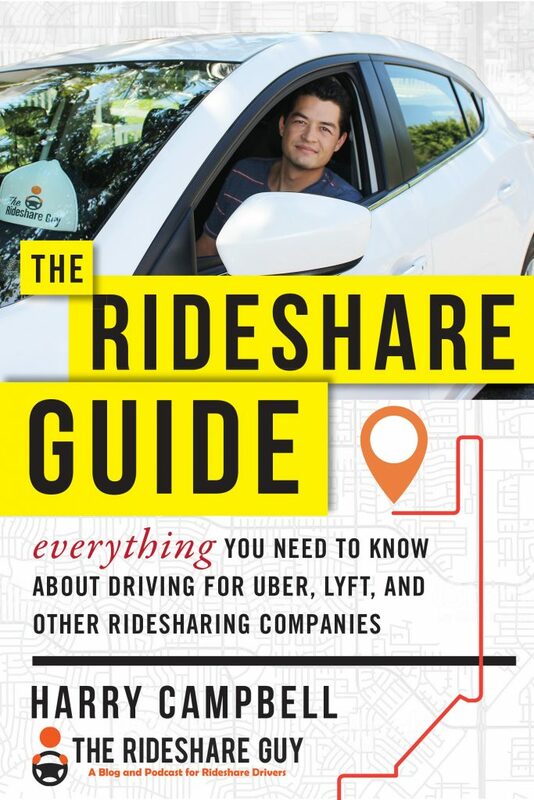 If you drive on the Lyft platform, income from tips can be significant. If you’re driving for Uber, tips are few and far between – day or night. Bottom Line: Nighttime passengers tip better. Which is more enjoyable and interesting? This is largely a matter of personal preference so I’ll state mine – I find night driving much more enjoyable. People are generally more stressed during the day, they’re focused on their smartphone, they’re rushing to an appointment. Generally, I’ve found people less responsive during the day. At night, people are generally more relaxed. They’re going to places they want to go, like parties, sporting events, concerts, restaurants, bars, and that puts them in a good mood. That puts you in a good mood too. People are less likely to be stressed about time and more willing to share stories. As a writer, I thrive on a good story. It’s what keeps me in the game. For all the potential hazards of transporting drunks, they’re also much more animated and much more interesting. If you’re a writer like me, night driving is going to yield much better stories. Bottom Line: It’s a wash – your call. When will you get better / worse ratings? Uber actually claims that ratings are higher on weekend nights, but that doesn’t line up with my experience. Drunks especially are likely to give low ratings. They put the pin down in the wrong place and when you aren’t where they are, it’s your fault. The wild card here is POOL and LyftLine, which tend to drag down ratings. You tend to get more pooled rides during the day, which can bring down your overall rating. Bottom Line: Night driving brings worse ratings. Related: Prevent any unruly passengers from getting you kicked off the platform by protecting yourself with one of our recommended dash cams. No question here. Night driving is much more dangerous. Visibility is worse. There are more drunk drivers on the road. If you feel yourself getting tired, stop for snacks and exercise. Or, if you are really too tired to drive it is better to stop and get some sleep than to power through and keep driving. Bottom Line: Day driving is safer. It’s an interesting question: do you prefer day time or nighttime driving? You’ll probably make more driving at night, but it’s safer (for you and the inside of your car) to drive during the day. 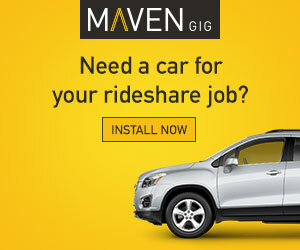 So when do you drive and why?